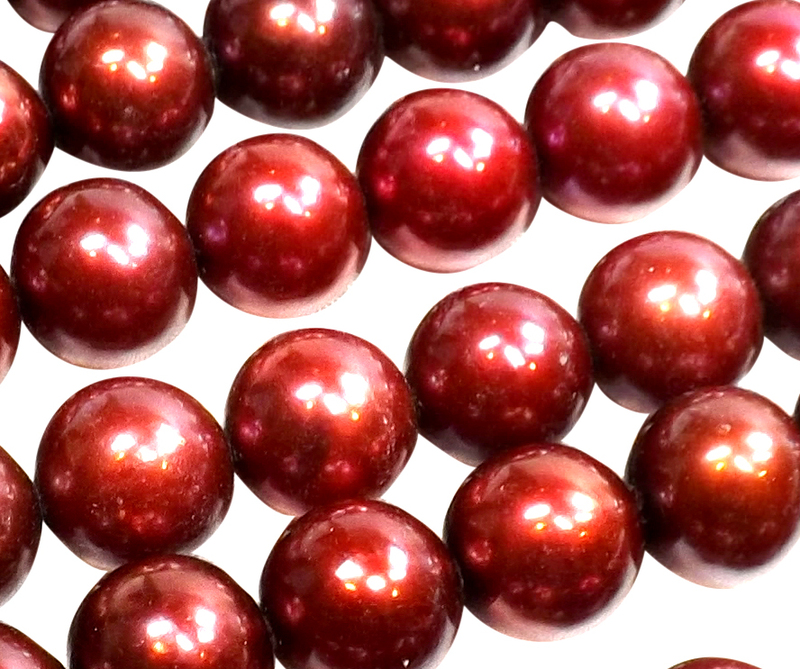 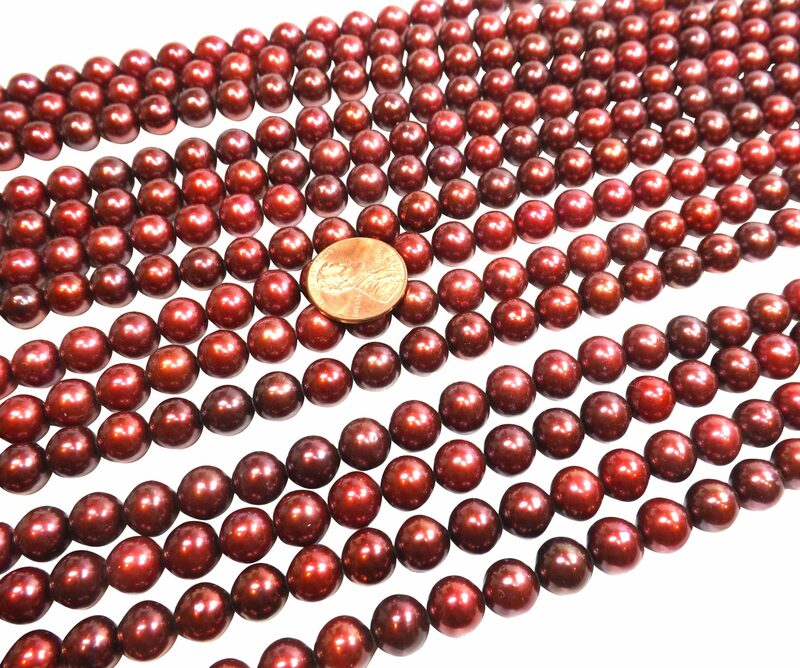 These high quality pearls of are not only in a beautiful cranberry red color, but also high AA+ quality at a large size of 9-10mm in TRULY round shape, with high luster, and very clean surface without any surface markings or flaws. 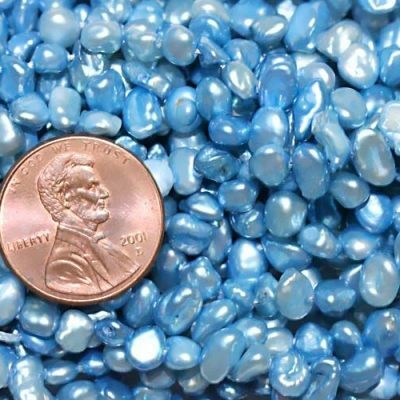 The pearls are in clearance which is why they are cheaper even than regular AA graded round pearls. 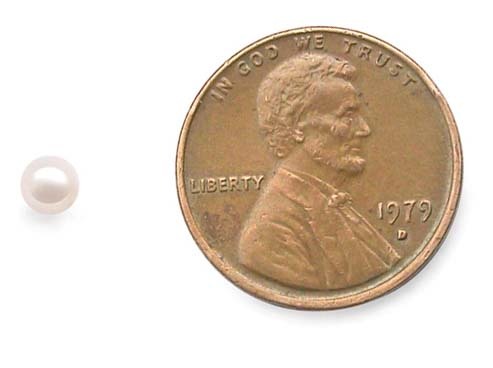 There are approximately 45 pearls per strand and each strand weighs approximately 45 grams. You will not be able to find any other pearls at this quality and price. 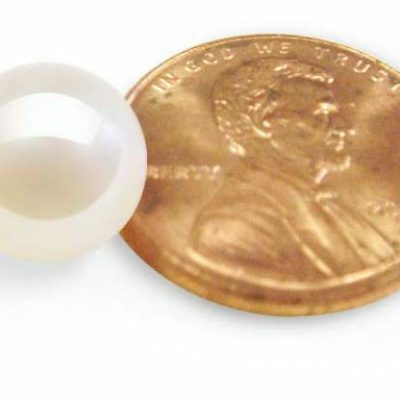 If you would like to have pearls at lower prices, you can use pearls in a semi-round shape which we call “potato / semi-round pearls.” These are good if the roundness of the pearl is not important for your jewelry-making needs.